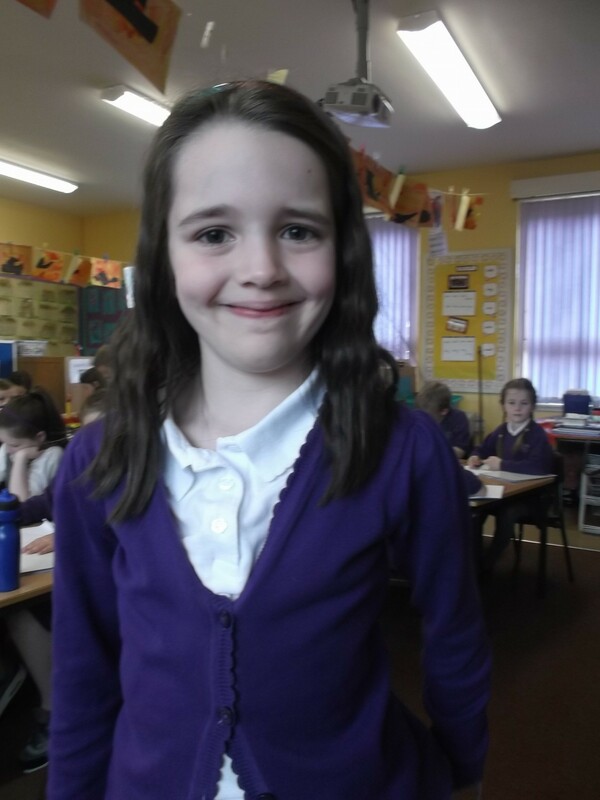 Our Pupil of the Month is Beth. Beth is always a hard working and enthusiastic member of the class. She can be relied upon to encourage others and is a good team player.